The White House on Monday released the Data Center Optimization Initiative (DCOI), which requires agencies to consolidate inefficient infrastructure, update existing facilities, boost security, save money, and transition to cloud services or inter-agency shared services. “The important work agencies are undertaking as part of the Data Center Optimization Initiative will help move the Federal government toward an IT portfolio that is more efficient, more effective, more secure, and better able to deliver world-class services to the American people,” U.S. Chief Information Officer (CIO) Tony Scott wrote in a blog post. Agencies must install energy measuring systems to track power usage, complete virtualization and server utilization metrics to ensure that equipment is being used efficiently, and track the use of space in Federal data centers. The initiative also includes a power usage effectiveness target to increase energy efficiency. Over three years, agencies must close 25 percent of their tiered data centers and 60 percent of their non-tiered data centers. Overall, 52 percent of the data center inventory in the Federal government will be closed and 31 percent of data center real estate held by the government will be reduced. “Progress in optimizing and consolidating Federal data centers will yield substantial cost savings and avoidance,” Scott said. 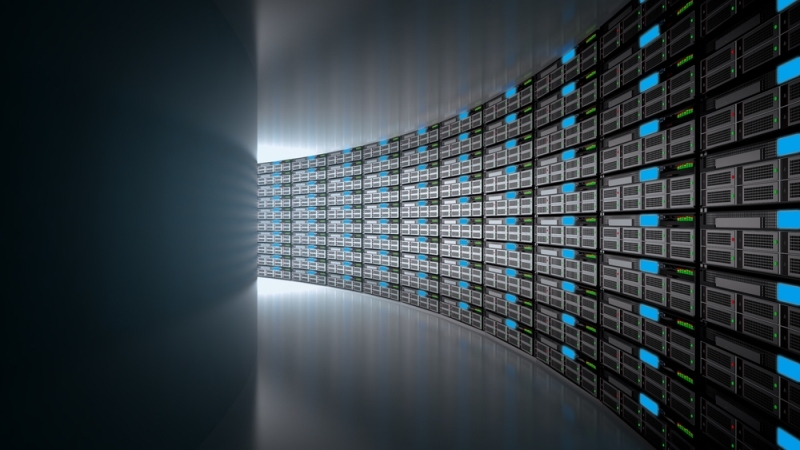 The initiative seeks to reduce the cost of Federal data centers by 25 percent by 2018. This will result in $2.7 billion in cost savings and avoidances. The initiative also gives to CIO direct authority over data center issues and allows agencies to replace manual data collection with more accurate monitoring tools. This initiative adds on to previous government policies such as the Federal Information Technology Acquisition Reform Act (FITARA), which is an act that requires agencies to be scored based on data center inventories, strategies to close or optimize data centers, and calculations of cost savings. Agencies have already closed more than 1,900 data centers, which reduced the Federal real estate footprint by 1.2 million square feet. As of Monday, the DCOI takes over for the Federal Data Center Consolidation Initiative (FDCCI) as the primary policy for data center consolidation and optimization. Thirty days after the DCOI was released, or Aug. 30, the White House Office of Management and Budget will tell each agency its individual goal for data center closures. Sixty days after the release of the initiative, or Sept. 29, agencies are requires to publish their strategic plan for data center optimization. And 180 days after the release of the initiative, or Jan. 27, 2017, agencies aren’t allowed to spend any money on expanding existing data centers without approval from the OMB.